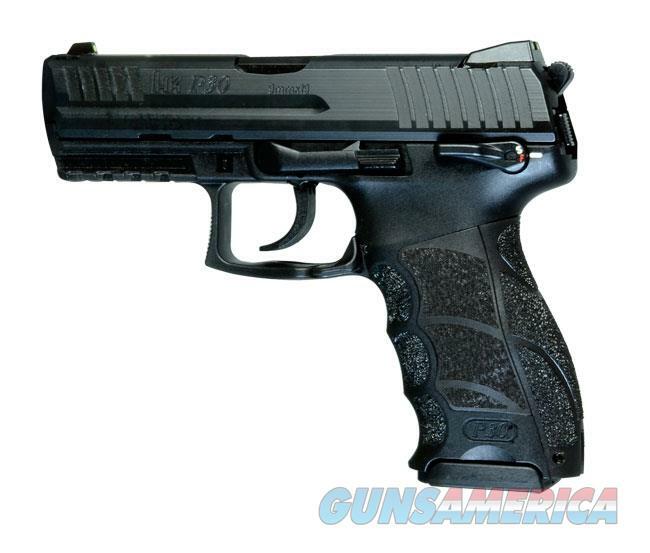 Description: One of the newer pistols from Heckler & Koch, the P30 is a modern police and security pistol that combines functionality and safety. P30 pistols feature an ergonomic design that makes them easy to use in tense situations. The HK LEM trigger system combines the advantages of a cocked striker component with a double-action hammer system. Using such a enhanced trigger system consolidates ease of use and safety into a convenient trigger operation. The trigger system combines reliability with crispness you've come to expect from Heckler & Koch. Heckler & Koch is trusted by Law Enforcement and Military Forces all across the globe. A leading designer in small arms and light weapons, Heckler & Koch strives to the be world's premier small arms system company. While Heckler & Koch pistols come with many features, check out these pistol accessories to complete your pistol. Whatever your pistol may need, EuroOptic will have you covered.